From menu below select any state to view all events listed in that state. menu below select any country to view all events listed in that country. The motorcycle show will be held at Abe's Hidden Treasures, 100 east Jefferson Street in New Carlisle beginning at 2:00 pm. There is no fee to enter a motorcycle in the show. Plaques or trophies will be given for the best bike, best lighting and loudest pipes. For more information call (937) 846-1008 or . 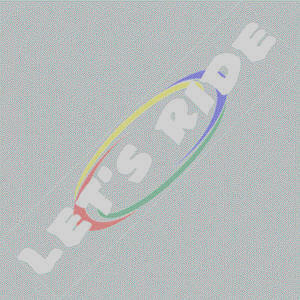 NOTICE: The information listed on www.lets-ride.com comes from various sources. Most information is not verified before it is posted. Please verify information with the sponsor or promoter before attending any event. We can not guarantee information posted on this site to be accurate! Using e-mail addresses posted on this site for solicitations is not permitted. E-mail going through our servers may be monitored by our security personnel.